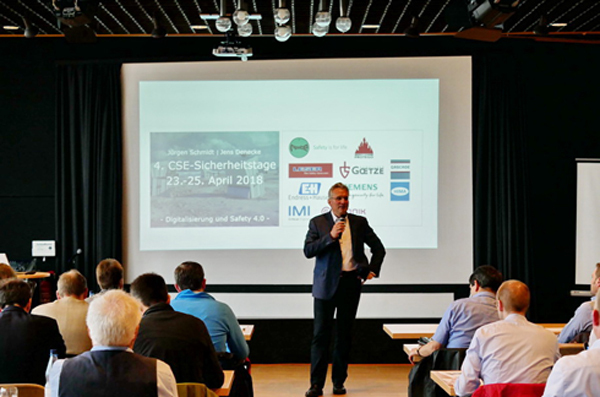 The registration for the 5th CSE Safety Days from 20.04.-22.04.2020 on the North Sea island Wangerooge is now officially opened. After the successful and fully booked conference in 2018 with the focus on Cyber-Security there will be 80 seats available for participants and sponsors in 2020. This year the topic “Zero Incidents & Lifecycle Management” will be the focus of the event. The conference will again be accompanied by a trade fair where sponsors will be able to present and exhibit their latest products.